Comparing coverage & rates from dozens of home insurance companies saves time & money. Having quality insurance protection on your home is of the utmost importance. Whether it’s your first home or your fifth, our experienced agents will give your home insurance the care and attention it deserves, finding you the best coverage and price from among over 30 of the most trusted insurance companies available. Damage to Home and Other Structures – Covers your home and other structures on your property for damage from things like weather, fire, and more. Liability Coverage – Covers you for damages or injuries to another person, when you are liable. Personal Property Coverage – Covers you for damage or theft to your clothes, furniture, electronics, and other personal property. Medical Payments – Pays for minor medical bills for injured guests. Scheduled Property (Art, Guns, Jewelry, etc.) – Coverage for special classes of property that have lower limits on standard homeowners insurance. Water & Sewer Backup Coverage – Covers you for damage from a backup of water from a sewer or drain that originates on your property. 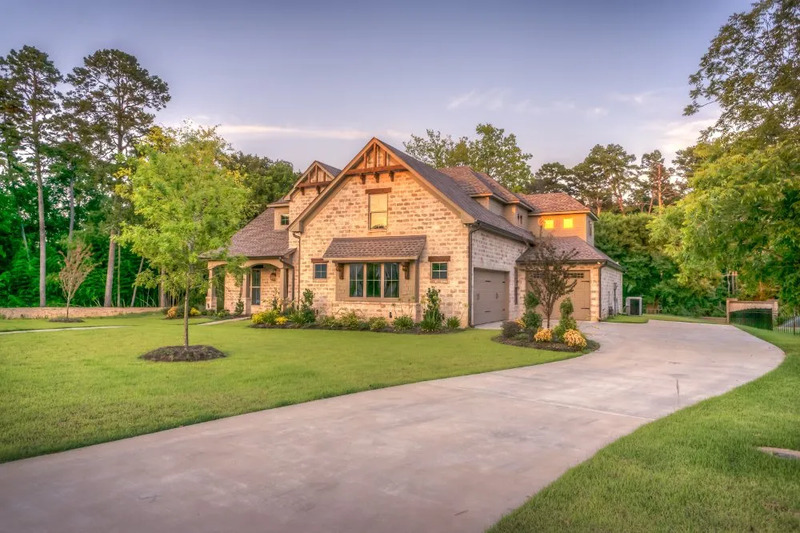 Homeowners insurance is a package policy, meaning it covers damage to your property and liability (legal responsibility for injury or damage to other people). Because everyone’s risk exposure is different, there are a multitude of different coverage options that may be added to a homeowners policy. We’ll help you understand what you need and what you don’t to get you the best coverage and the best price. Because we are an independent agency working with over 30 home insurance companies, we can cover virtually any property. Contact one of our knowledgeable agents to get started. Because we offer coverage from over 30 home insurance companies, we’re able to offer more discounts to more people. Contact one of our experienced agents to find out how much you could save! If you’d like to learn more about home insurance, browse our blog below or visit the Insurance Information Institute website. They provide a breadth of educational material to help increase public understanding of insurance.